Today is the International Day of the World’s Indigenous Peoples. Did you know, Indigenous people make up less than 5% of the world’s population, but speak the majority of the world’s estimated 7000 languages? Today, we pay respect to the strength of Indigenous people. We also celebrate and admire their dedicated efforts to maintain their languages, cultures and lands. Mirima Dawang Woorlab-gerring is a place that celebrates the irreplaceable and unique Miriwoong language and culture, ensuring that emerging and future generations of Miriwoong people can connect to their proud heritage. MDWg comprises of a team of dedicated Indigenous people who are working every day to revitalise their language. 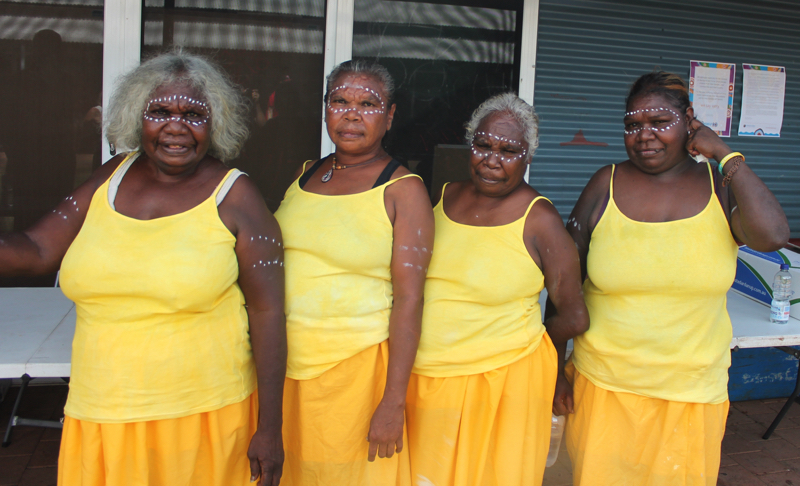 We do this through tireless work in the Miriwoong Language Nest, writing bilingual books, broadcasting radio programs and working with fluent Miriwoong Elders, and so much more. If we lose language, we will be lost. There will be no one to look to. There’s a saying- if you don’t know who you are, you don’t know where you are going. 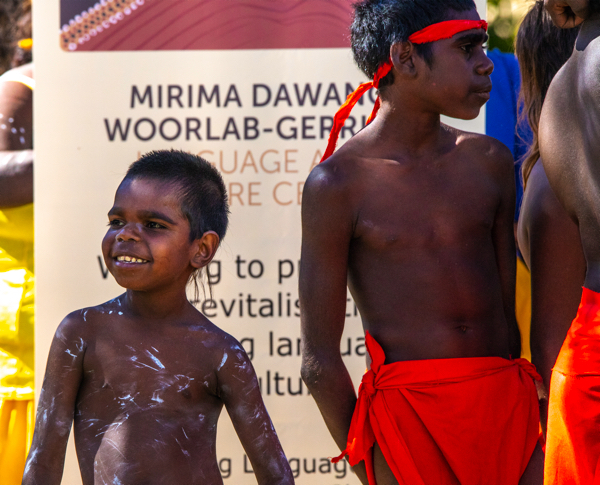 With 2019 set to be the International Year of Indigenous Languages, we look forward to continuing to celebrate and share the hard work of the Miriwoong people in revitalising their language. MDWg’s programs ensure that both children and the wider Kununurra community have an awareness of the Miriwoong language and culture. See below for an example of how we do this through the Miriwoong Language Nest. Next Next post: MDWg receives an Australian Ethical Community Grant!